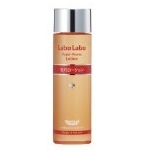 Olay Regenerist Luminous Tone Perfecting Treatment, 1.3 Fl Oz, Only $18.53 $15.61, free shipping. 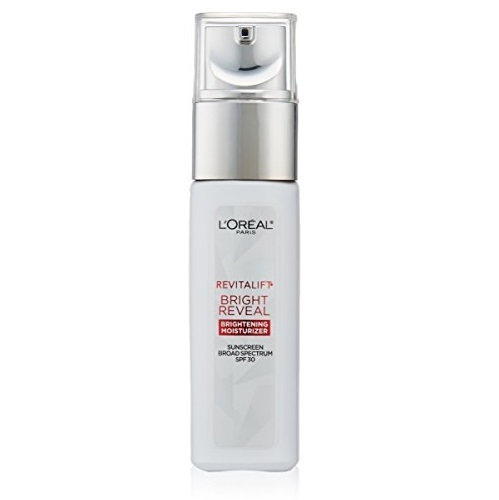 Olay Regenerist Luminous Tone Perfecting Treatment reveals your most beautiful, pearlescent skin. 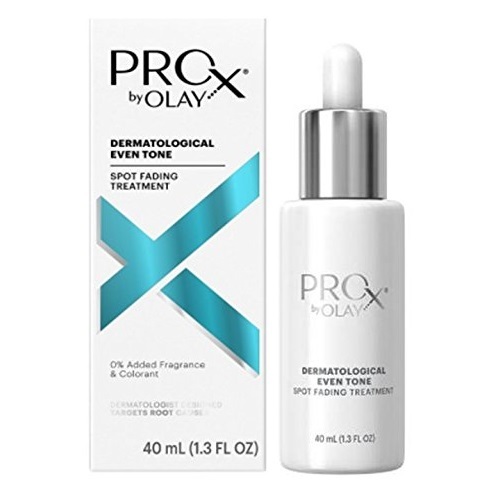 Visibly fading dark spots and discoloration in just 4 weeks, this tone perfecting treatment regenerates your youthful glow. 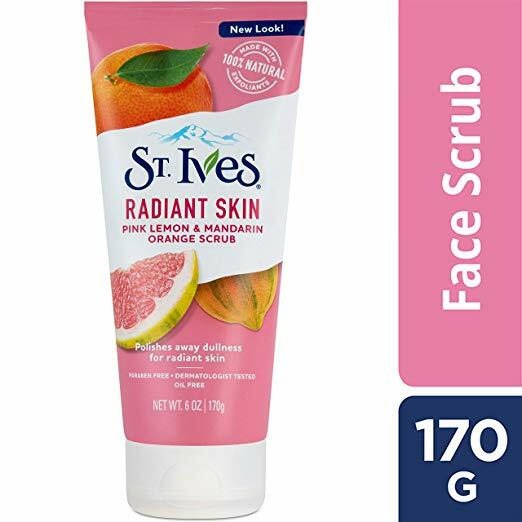 It exfoliates the surface for skin that is visibly smoother and brighter. 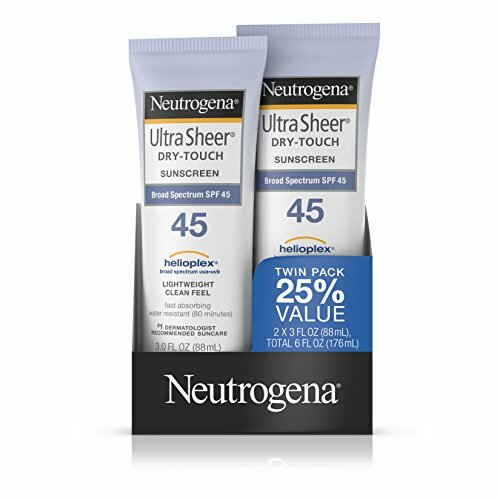 It’s lightweight, non-greasy formula absorbs quickly penetrating with a deep, long-lasting hydration. 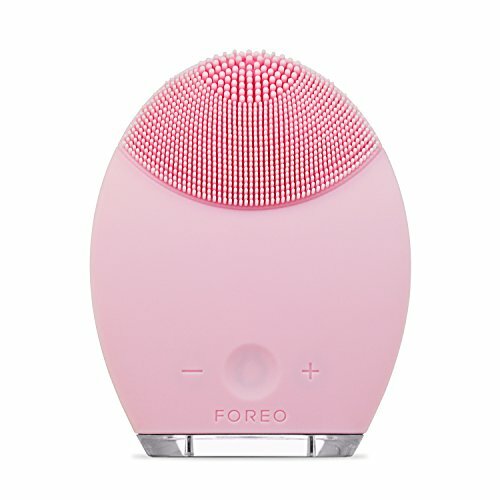 Amazon offers the FOREO LUNA Face Exfoliator Brush and Silicone Cleansing Device for Combination Skin for $118.30 with free shipping. Just 2 minutes' using your luna morning and night leaves the skin looking naturally beautiful with a healthy-looking glow, while lessening the appearance of fine lines and wrinkles. Simply apply your cleanser, wet the luna and turn it on. 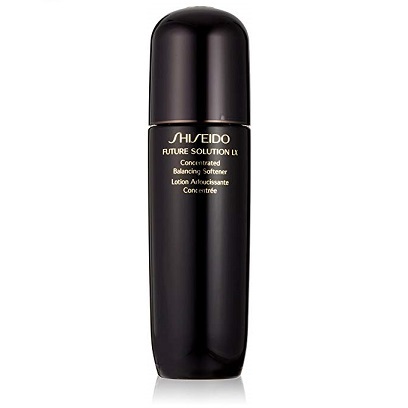 After cleansing your face, apply the reverse surface to wrinkle-prone areas in lower-frequency anti-aging mode. 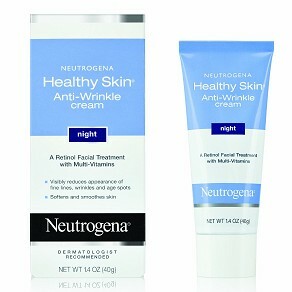 In just 3 days, you'll feel the confidence that comes from having naturally beautiful, youthful-looking skin. 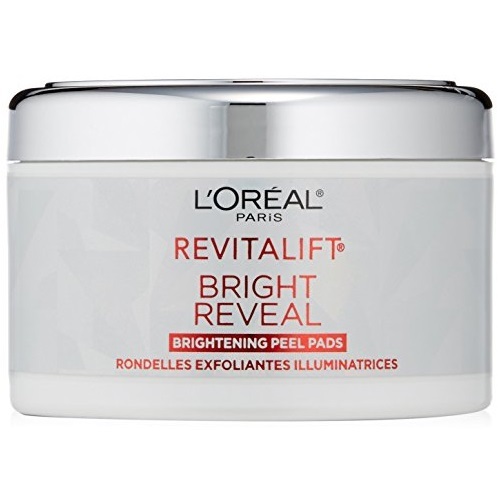 L’Oréal Paris Revitalift Bright Reveal is L’Oréal Paris’ first dermatologist-inspired skincare line powered with Glycolic Acid and Vitamin C. The collection delivers brightening + anti-wrinkle skincare benefits to reveal more radiant, younger looking skin. 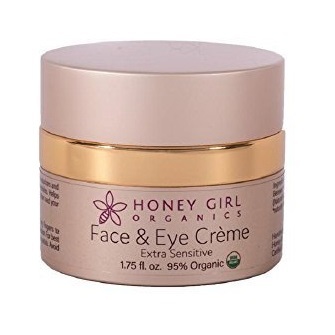 Gentle Tamarind Fruit Acids remove impurities, trapped make-up, excess oil, pollutants and dull surface cells for a clear complexion. 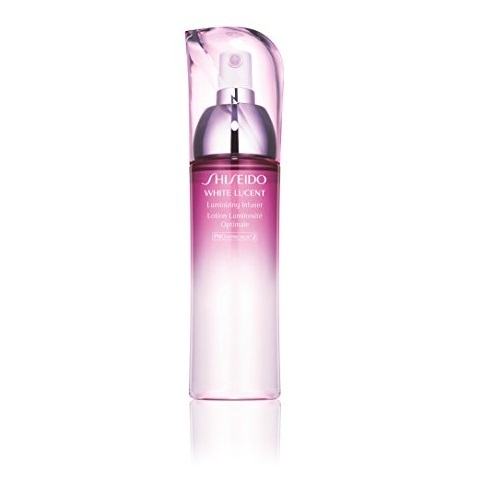 Silky lather rinses easily with cool water. 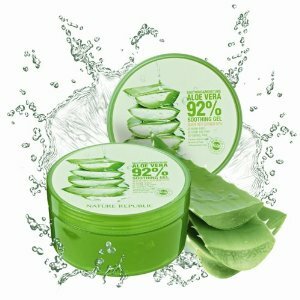 Protects skin from the drying effects of hard water. 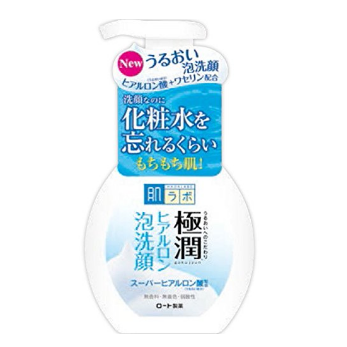 HadaLabo Gokujyun Super Hyaluronic Acid Cleansing Foam gently exfoliates skin to remove impurities, dirt and oil trapped within pores. 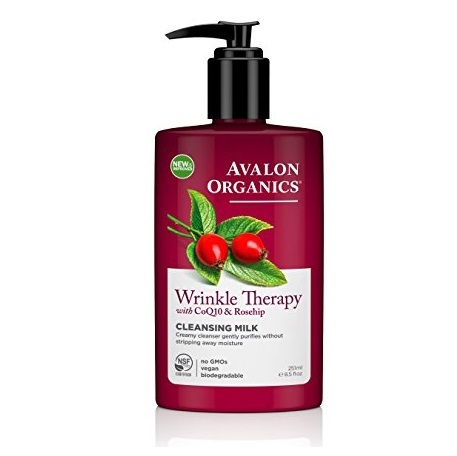 Instantly foaming and easy to massage, this wash rinses clean without drying out your skin. 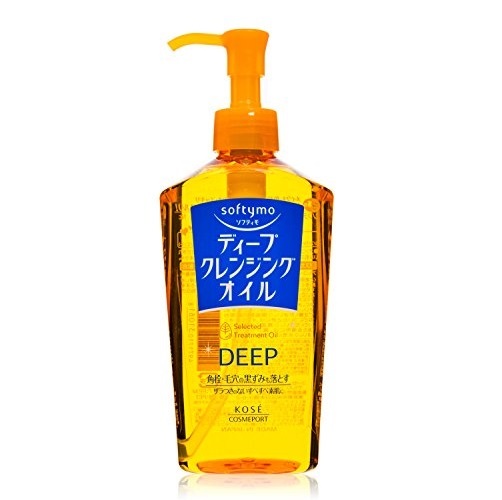 Free of fragrances, mineral oil, alcohol and colorants. 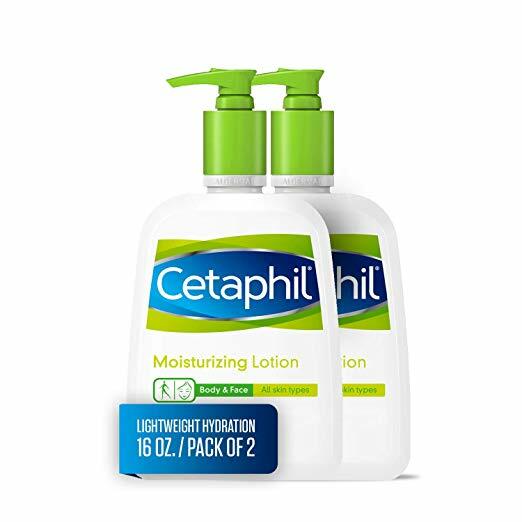 Skin pH balanced. Low irritation. 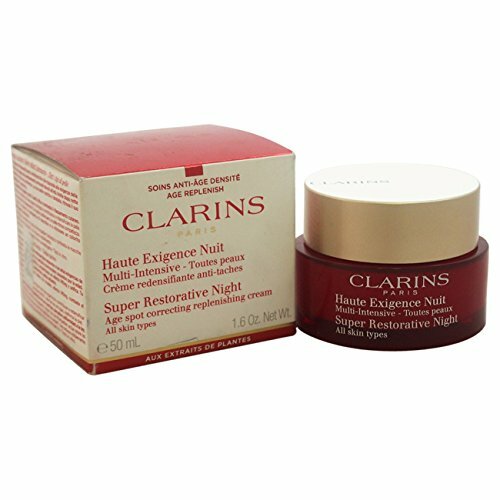 Use morning and night for a luxurious yet practical start to softer, more supple skin. 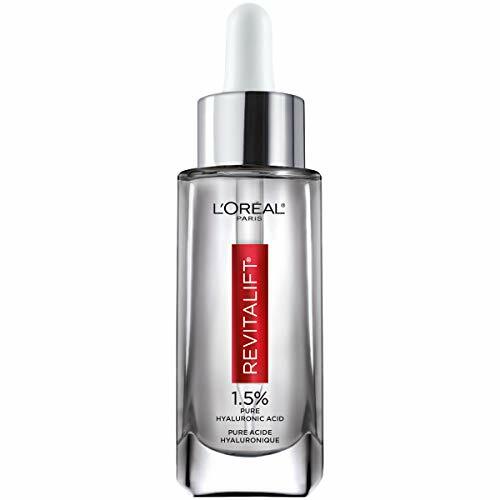 FORMULATED WITH THE HIGHEST CONCENTRATION OF HYALURONIC ACID AVAILABLE - Enriched with natural ingredients for maximum results - TWO AMAZING PRODUCTS AT ONE GREAT PRICE! 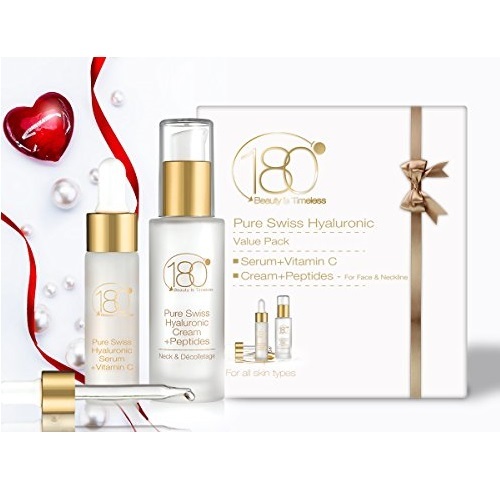 HYALURONIC ACID'S REGENERATING POWERS COUPLE WITH VITAMIN C in this revolutionary anti aging creme and serum - Wrinkles disappear as 180 Cosmetics’ special formula restores skin's elasticity, tone, leaving it looking and feeling younger. 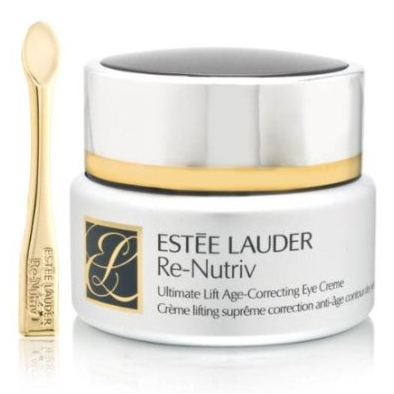 THE FIRST HYALURONIC ACID CREAM IN THE WORLD. 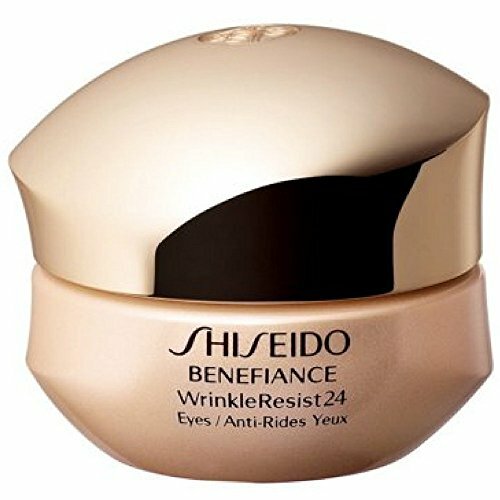 This advanced anti-aging cream for women and men visibly diminishes wrinkles, crow's feet , and fine lines, and tightens loose, sagging skin on face, neckline. 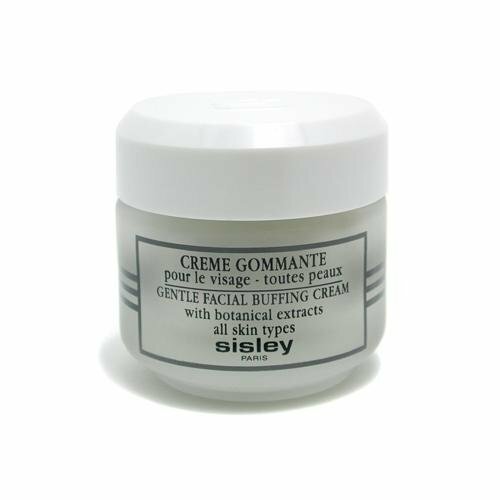 ESPECIALLY RECOMMENDED FOR MEN, WOMEN AGE 40 AND ABOVE - the best wrinkle cream you can buy. 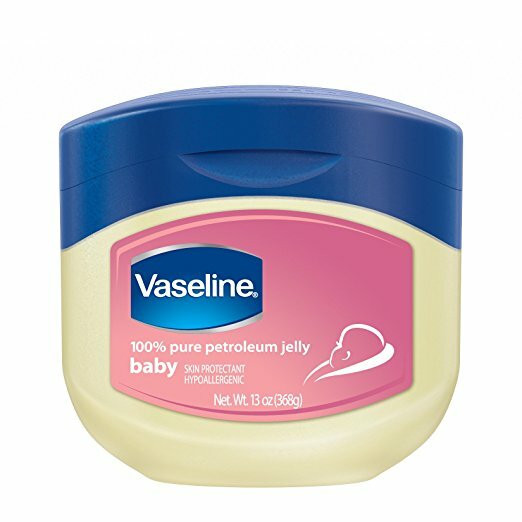 WHY 180 COSMETICS? 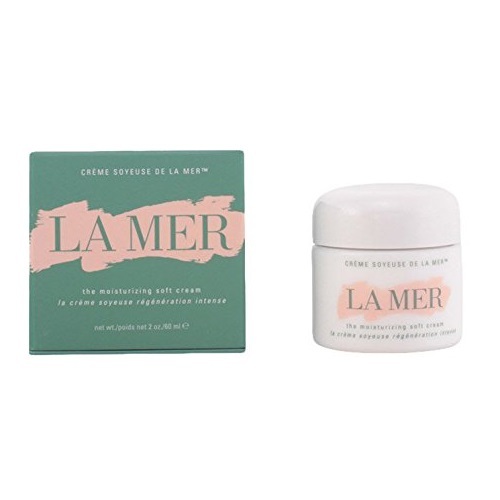 The most valuable anti aging set you will ever buy - Our skin care kit, line of products, vitamin c hyaluronic acid, anti aging creams and serums are carefully formulated to ensure highest quality, maximum efficacy. 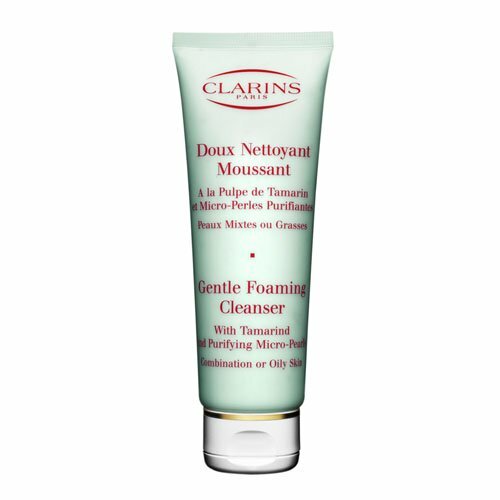 This rich, creamy cleansing lotion for sensitive skin gently purifies while balancing the natural moisture levels of your skin. 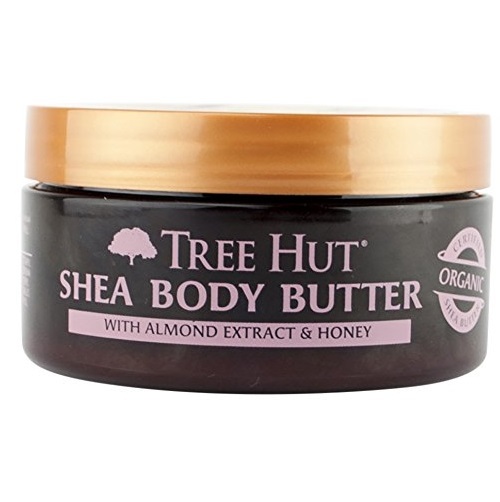 Organic almond and plum kernel oils nourish your skin leaving it feeling soft, refreshed and without causing irritation. 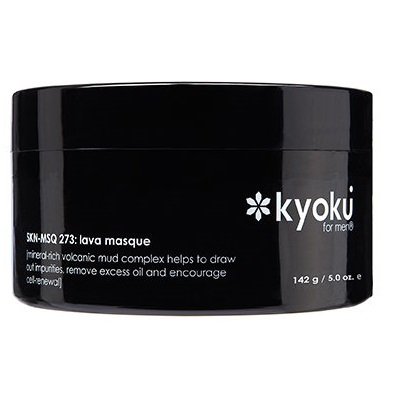 Gentle & mild cleansing action and reduces irritation. 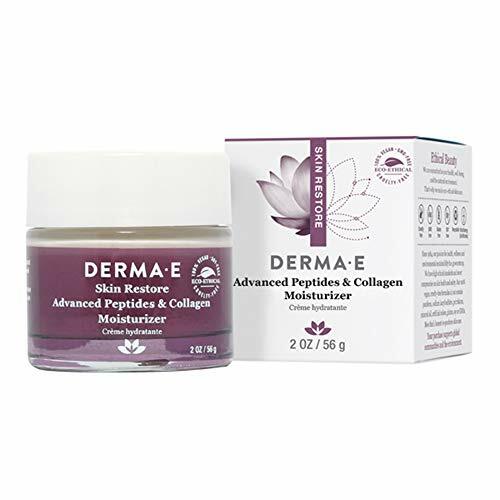 Balances natural moisture levels and dermatologically approved for use on sensitive skin. 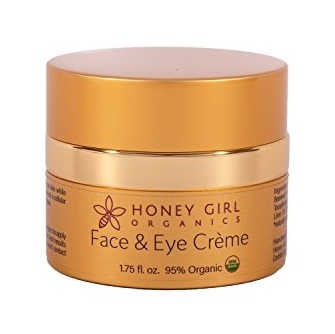 LilyAna Naturals Eye Cream Moisturizer (1.7 oz) 94% Natural Anti Aging Skin Care, 1.7 oz, only $14.99. 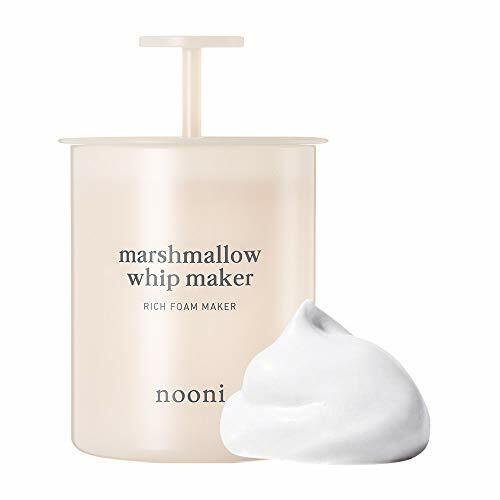 Contains no Parabens, artificial colors or artificial fragrances, manufactured in the USA at our FDA Registered and USDA Organic Certified facility and Vegan friendly, Cruelty free - never tested on animals! GMT-7, 2019-4-21 23:09 , Processed in 0.303914 second(s), 8 queries , Gzip On.